Hip-Hop has a whole lot more "Swag" post-2005 than it did in the previous 20 years. 17. 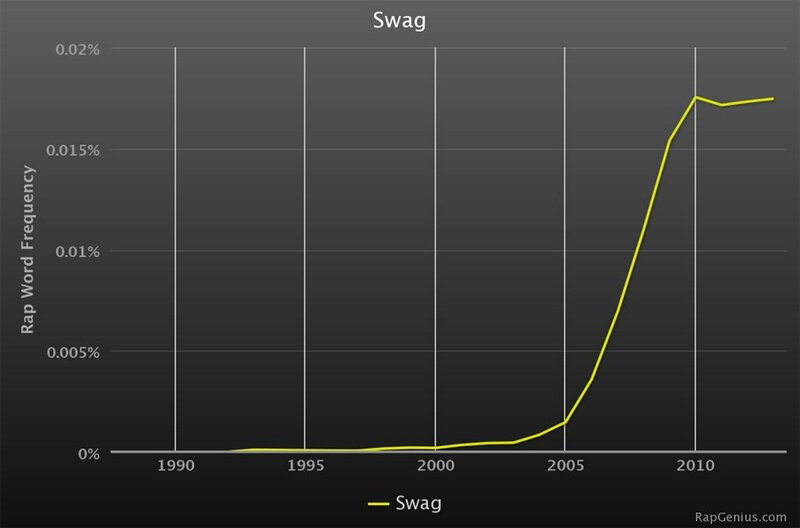 Hip-Hop has a whole lot more "Swag" post-2005 than it did in the previous 20 years.